Christmastime is almost here! Check out these great ideas from our men's gift guide for your dad, who tells the corniest jokes; your brother who is the biggest sports fanatic in the game; your uncle who always had a nickname for you that you didn’t really understand; and all the other men in your life. Any sports lover will enjoy this New York Times bestseller about being ready to defy all odds when everyone’s counting you out. 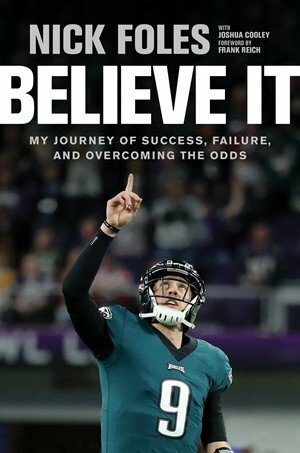 This book by Super Bowl-winning quarterback Nick Foles is filled will faith, hope, and perseverance. 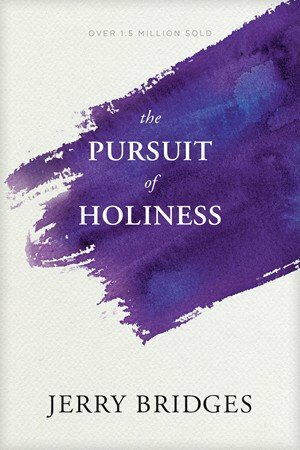 God tells us, “Be holy, for I am holy,” but often we don’t know what that means. Jerry Bridges teaches us how to take responsibility in our relationship with God. 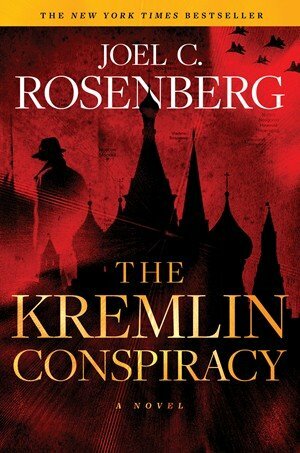 This political thriller follows a former Secret Service agent ready to use what he knows of the US president to stop the ominous threat of the czar in the Kremlin. 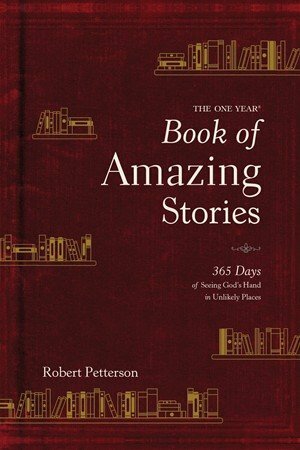 A great read for anyone looking for a book you just can’t put down. 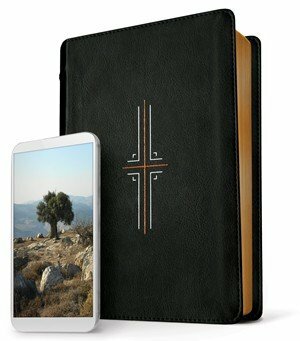 Filament is the new way to read the Bible. With a beautiful single-column text, you can read God’s Word without interruption, but when you want to dive a little deeper, the Filament app is paired with each page of the Bible, giving you all the background knowledge you could ask for. Your tech-savvy men will love this. James Earl Jones, the voice of Darth Vader, grew up mute. Michael Jordan was cut from his high school basketball team. Albert Einstein was bullied mercilessly in school. Life can take the wildest of turns, and the Lord uses those moments to change everything. Check out the full gift guide for men here! For a gift guide for everyone else click here!